Ha. You heard the Stern interview as well? I never heard of the guy until then and I must say I like his style and stuff. Stand up. Been following for a while. Now he's selling out the Big House! Funny guy! 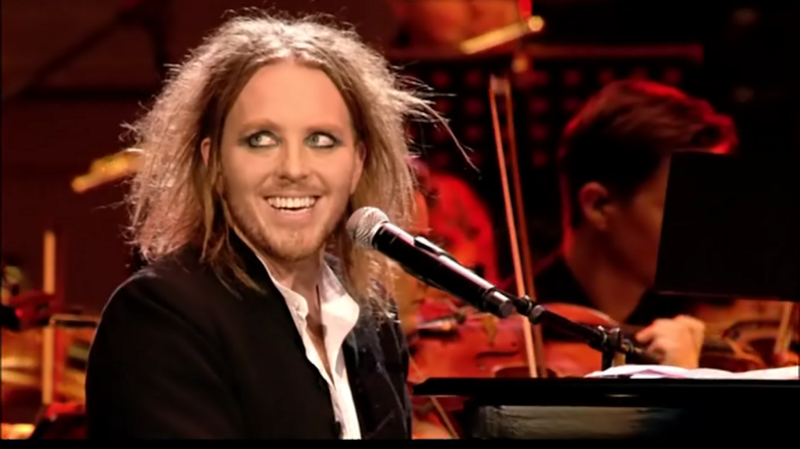 Also check out Tim Minchin! His new special on Netflix is Friggin' hilarious! 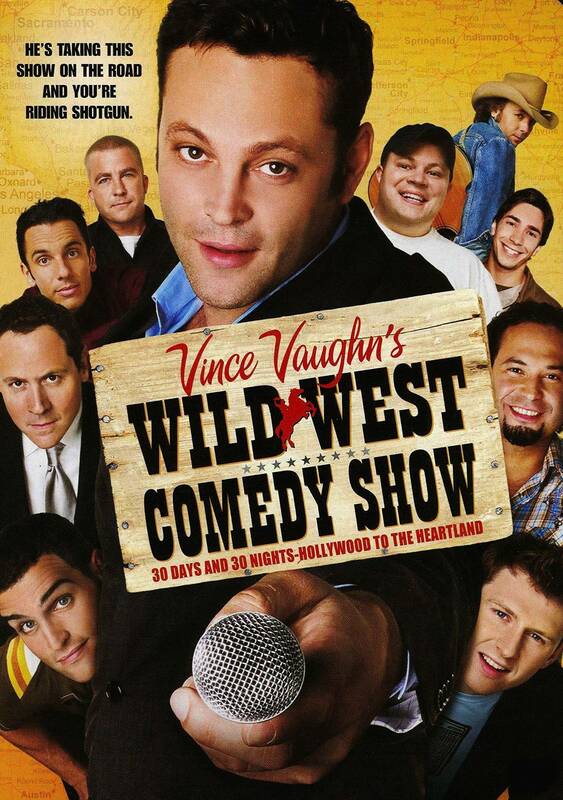 This came out ten years ago... but he was great in it as well! Howard Stern is replaying the interview from Monday 1/14 today. Couple of buddies saw him in ATL at the end of the year, but I had never heard of him before. 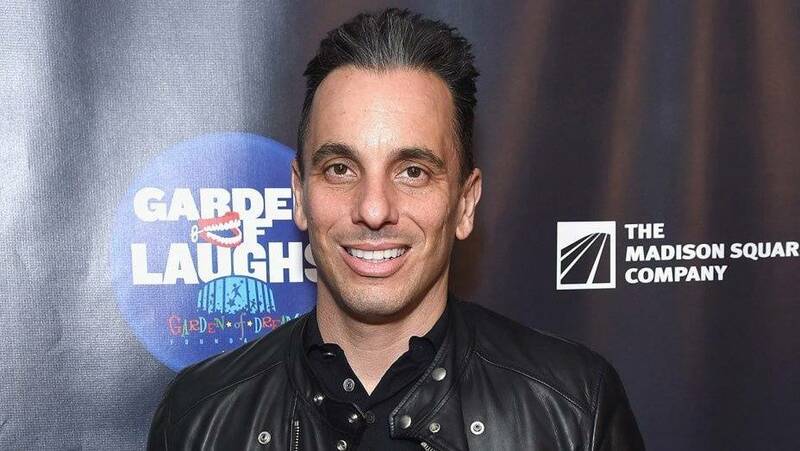 I just watched his Netflix special the other day and thought he was hilarious. I recommend his podcast, Pete and Sebastian Show. his skits about italians having company over or aunts and gandma in basement cooking lasagna are right on. i sometimes wonder if being a first generation italian american is required to get some of his jokes. i can't see others getting it. Everyone has Italian friends and get it IMHo. That dude is hilarious and I am 0% Italian. His skit on his dad killing the raccoon in the garden made me gag I was laughing so hard. that was my uncle. may he rest in peace. if anything ate from his garden it was death. neighbors actually called cops on him. guess he was trying to kill the rodent he caught and the freaking thing was screaming.